The Silver Fox Audit of security services has, for the past 15 years, been widely identified, by security companies, their clients and in house establishments, as the most desirable and cost effective on site audit available in the industry. A Silver Fox Audit is thorough and straightforward, you will get instant feedback on what is working and what may need improving. Are you confident your security operation can stop an unauthorised access attempt? By regularly testing your security defences through a programme of independent security access audits you can be certain that your security operation is up to scrutiny. This is a genuine test of the alertness and efficiency of the security staff on duty at the time of the audit. The Auditor attempts to gain unauthorised entry, using entirely conventional means, such as presenting a false ID card, tailgating, acting as a courier or even a member of the utility or emergency services. The Silver Fox Audit was originally developed to test contract manned guarding security teams, but is applicable to any service industry. Its value lies in the trademark principles of independence, without prior warning and at any time. A regular programme of independent Silver Fox Audits carried out without prior warning at any time of the day, night or weekend has always resulted in a consistent improvement in the performance of the duty on-site security team. What we have achieved for a host of major organisations we could achieve for you. Each time a Security Officer prevents unauthorised entry by a Silver Fox Auditor, the Officer is awarded a Silver Fox Lapel Pin Badge. 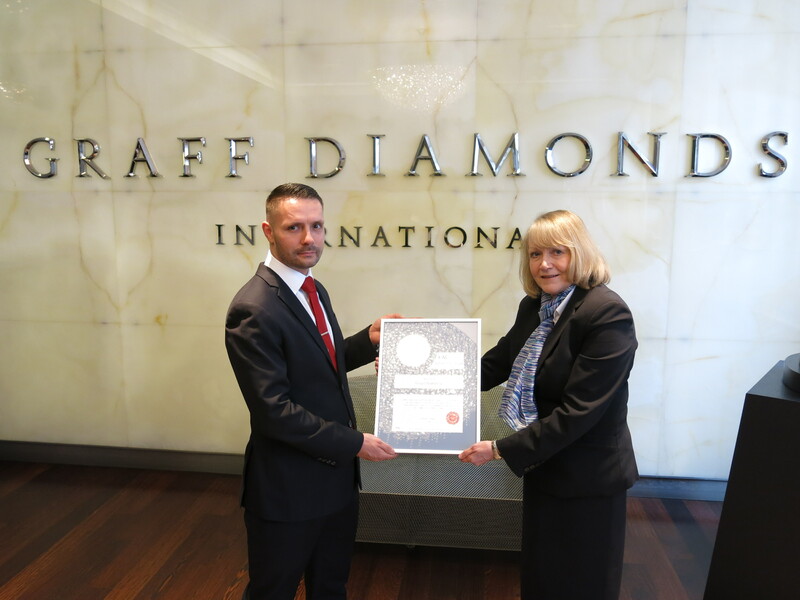 Depending upon the number of audits carried out during the calendar year, we also offer personalised glass awards for the Security Officers and a Silver Fox Certificate for the company to display to demonstrate their success and commitment to the Silver Fox Audit scheme. Ward Security engage FM Contract Watch to carry out a regular series of audits as we believe that being independent they add real value to the service we offer. If a company is serious about the quality of service, then there is no reason not to implement these audits and share the results with their clients.